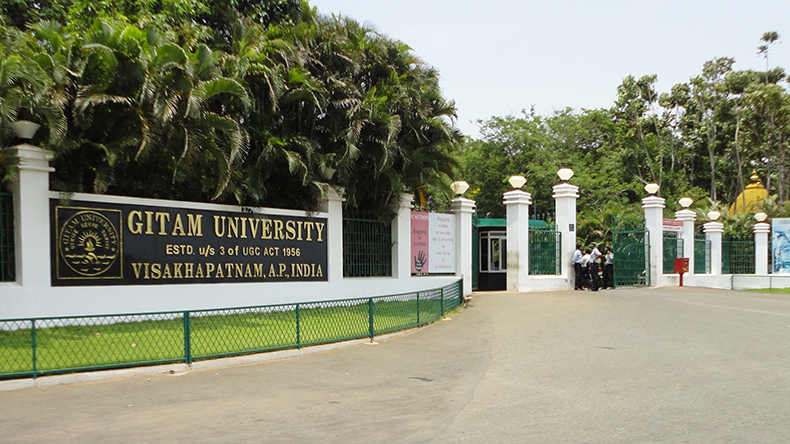 Visakhapatnam: The Gandhi Institute of Technology and Management (GITAM University) is organising a one-day seminar on International Financial Reporting Standards (IFRS), in association with the Association of Chartered Certified Accountants (ACCA) at GITAM University campus in the city on April 12. This seminar aimed to equip participants with a broad knowledge and skills of IFRS. It is designed to inform participants a conceptual framework and road map and challenges towards IFRS for Indian industry. The seminar will also cover the topics such as IFRS by Indian companies; key differences between IFRS and Ind AS; its conceptual framework; key Impact of IFRS from corporate perspective; and latest amendments to IFRS. Individuals like financial professionals, financial controllers, financial accountants, financial academicians, general accountants, auditors and research scholars and students pursuing professional accounting programs will be participating at the event. International Financial Reporting Standards are the international financial reporting guidelines (standards) prepared and pronounced by International Accounting Standards Board (IASB), an independent not-for-profit organisation.